Summer is flying by! We can’t believe it’s almost time for campaign season (*gasp*), but we’re excited to be partnering with you once again. In order to get a head start on the opponents with some new kick-a** websites, our team has been busy and the hard work is paying off. Check out our latest designs and let us know what you think! 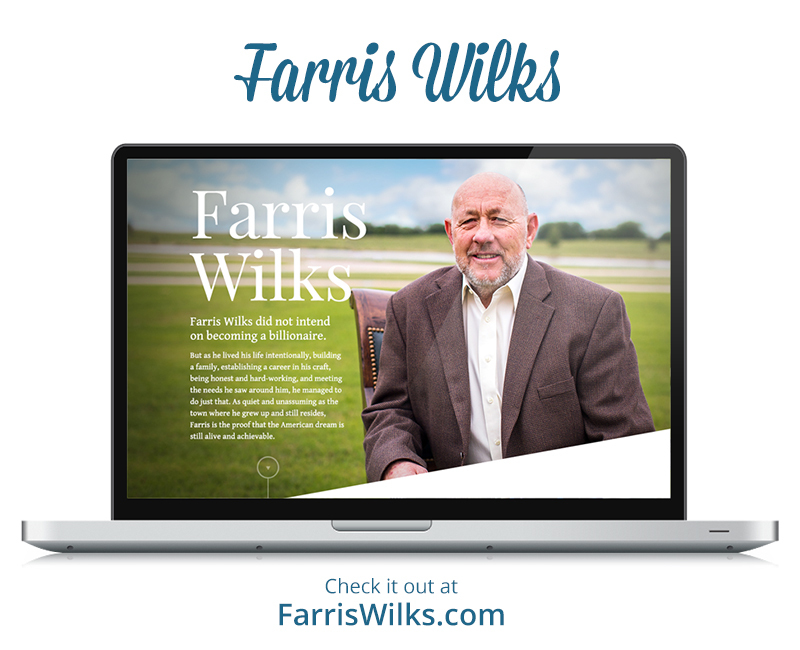 We went with a clean, news editorial-styled layout to highlight Mr. Farris Wilks’ amazing success living out the American Dream. 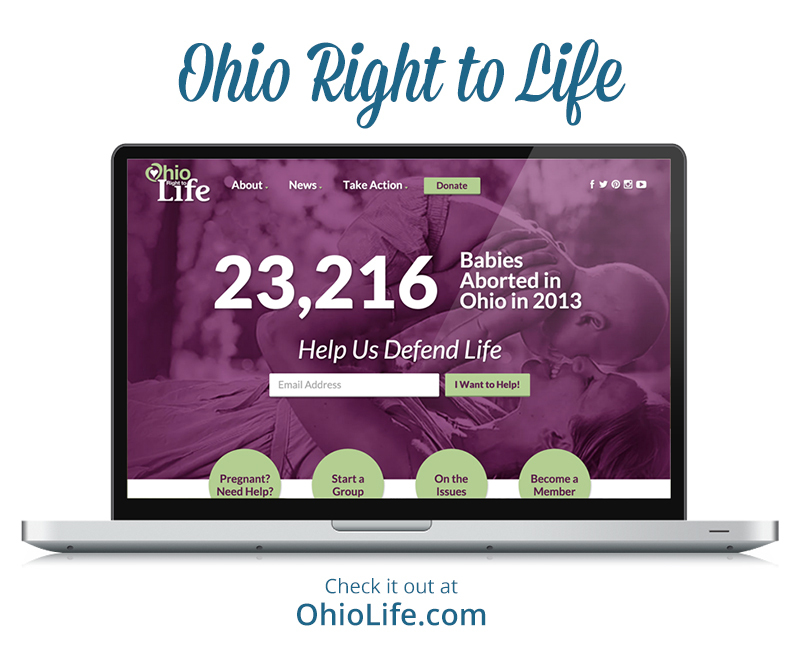 For Ohio Right to Life we built a custom NationBuilder site with a major focus on driving action around current legislation. Be sure to check out the custom Legislative Action Center. 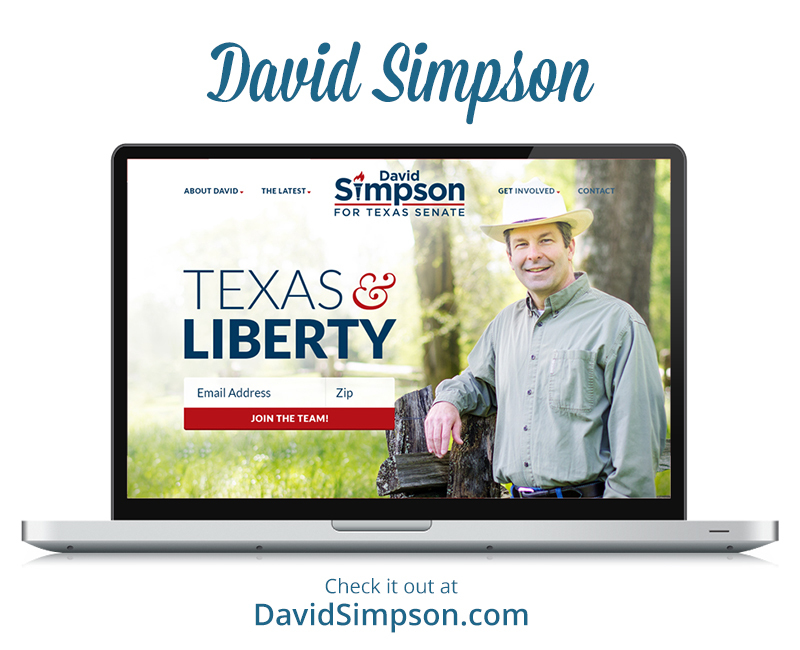 With a highly-rated conservative record, we went with a design that emphasized David Simpson‘s major accomplishments serving East Texas. 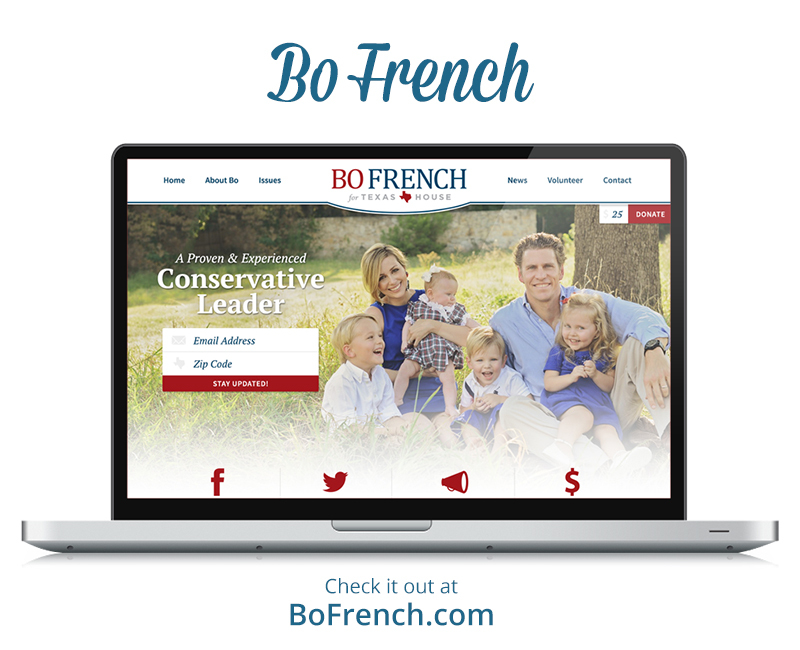 As a father of four, Bo French understands the urgency of building up the next generation of true conservative leaders. We developed a site emphasizing his core values while also building his campaign audience. Mike Lang spent many years serving his community through law enforcement. 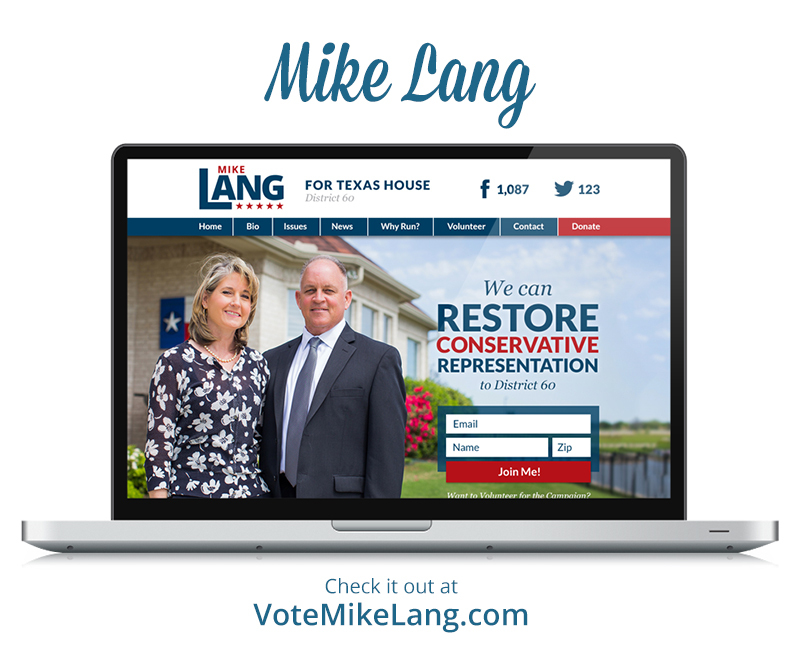 We developed a site to share his message around true public servant leadership while also building his campaign base.